A home funeral ritual is not a new concept – generations before us cared for their dead at home. The Threshold Care Circle was created to help families rediscover the traditional folkways of a home vigil and family-directed funeral. By guiding families through the home funeral process, we offer them the tools and confidence to take the time they need to grieve in a familiar environment. Within the comfort of home, family members experience less fear of death and they are free to mourn in a simple way that deeply honors this profound experience. We believe that the funeral choices people make today will influence attitudes toward death for generations to come. Our work is part of a social movement toward more conscious and meaningful end-of-life rituals. The Threshold Care Circle (TCC) was formed in January of 2006 in Viroqua,Wisconsin. We came together to educate and train ourselves in caring for the dead at home. Members of our group have received training from JerriGrace Lyons of Final Passages, Linda Bergh, and Nancy Poer.TCC exists as a community network and resource for Southwestern Wisconsin. Our mission is to educate individuals and families who wish to care for their own at the time of death, according to their spiritual and/or cultural beliefs, in ways that honor the one who is crossing the threshold and the surviving loved ones.We provide educational materials, group presentations and family consultations that prepare and empower individuals and the community to care for their dead at home, enabling them to carry out a home or family-directed funeral, with or without the services of a funeral director. 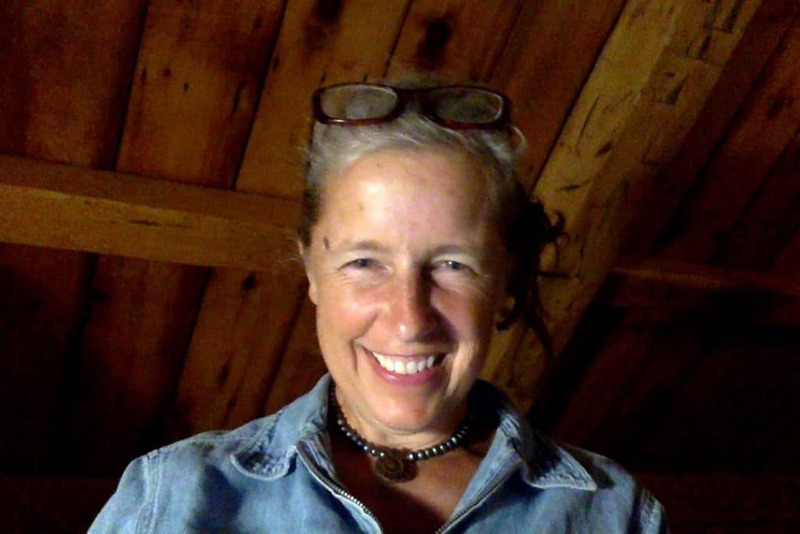 Kathy Doerfer is a home funeral and green burial educator and was a founding member of the Threshold Care Circle. She is profoundly grateful for the revival of the traditional practices of caring for our own after death. She believes that these simple acts of love and care add meaning and depth to our experience of being human and understands from personal experience the significance of knowing what options are available when tending our loved ones who have died. She envisions a cultural shift in which this sacred work is once again integrated into family and community life. Kathy is especially interested in seeing a green cemetery established in the Coulee Region. 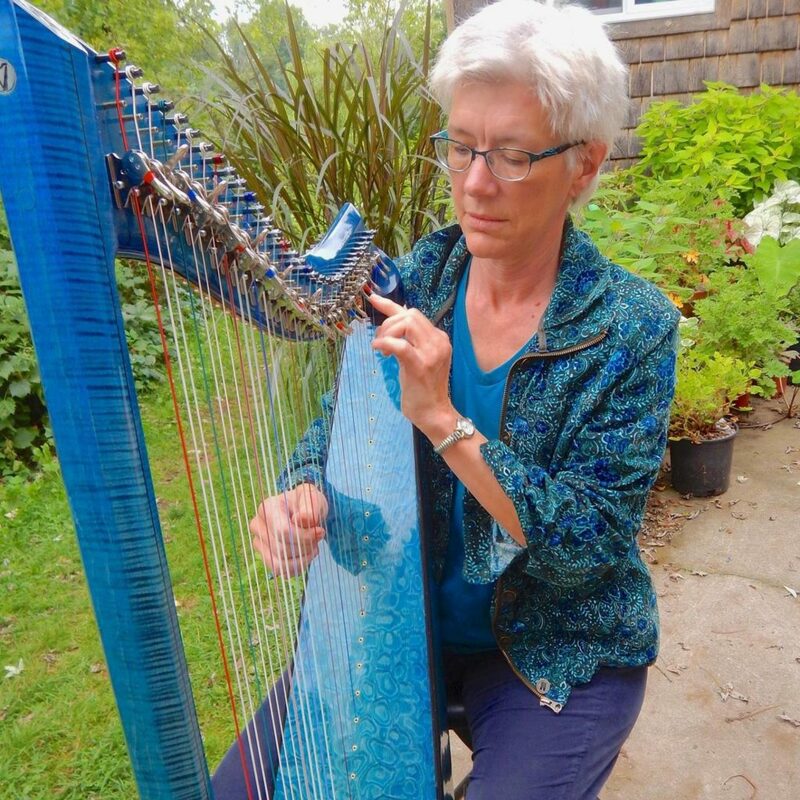 Charlene Elderkin is a Certified Music Practitioner, providing bedside therapeutic music with harp and voice. She is also a hospice volunteer, home funeral educator, writer, and speaker. By day she is the marketing and membership manager of the Viroqua Food Co-op. Charlene co-wrote My Final Wishes with Kathy Neidert, an advanced funeral planning book. Charlene published a book,Where the Tree Falls, the Forest Rises: Stories of Death and renewal. Adrienne Fox is an organic gardener in awe of the cycles and rhythms of life, Adrienne feels called to support quality end of life care, for both people and the earth. Adrienne felt inspired to join the Threshold Care Circle after helping five friends in the Viroqua community with home funerals. After experiencing their beauty and power of healing, it became clear how much service the home funeral and green burial movement can offer. 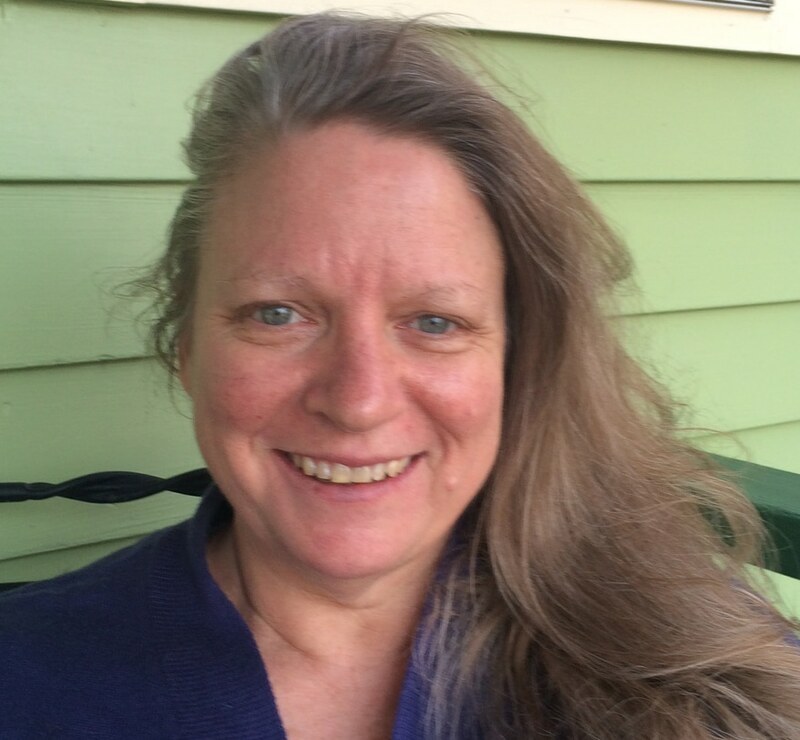 Adrienne is a happy mother, an Interfaith Minister, a lover of sacred geometry and restorative circle practice. Liz Franklin is an administrator and educator and was one of the founding members of the Threshold Care Circle. Her experience with dying family members and her work in schools and abroad has profoundly influenced her views on death and life in America. She is grateful for the opportunity to re-acquaint families with the healing work of caring for the dead. 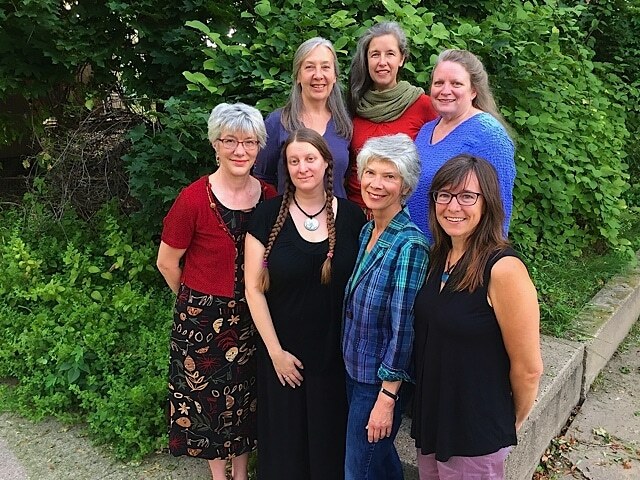 Tracy Mangold is an herbalist and educator who provides wellness consultations and teaches varied classes and workshops, including classes on home funerals, herbs for grief, wellness and more. She joined the Threshold Care Circle network in 2012 and now serves on the board. Her calling to the group came by way of a desire to bring the funeral parlor back into our homes, allowing death into our lives and cultures, shifting perceptions and connections to ourselves, one another and our world. She is honored to support families wanting home funerals in their final act of physical caring for their loved ones. The Music for Healing and Transition Program has opened a path for Tracyto offer the gift of therapeutic music to patients in times of illness, injury, stress and transition as a Certified Music Practitioner. Susan Nesbit is a hospice volunteer and a founding member of the Threshold Care Circle. 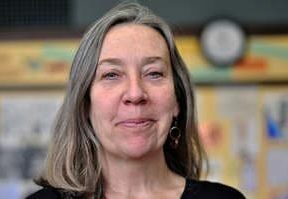 Susan was a Massage Therapist for over 20 years, before becoming the Development Director at Youth Initiative High School. She is interested in bringing death “out of the closet” and in empowering people to care for their loved ones at the time of death. She is also working on her certification as a Death Doula through the Sacred Dying Institute, with the intention of helping individuals and families at the time of death. 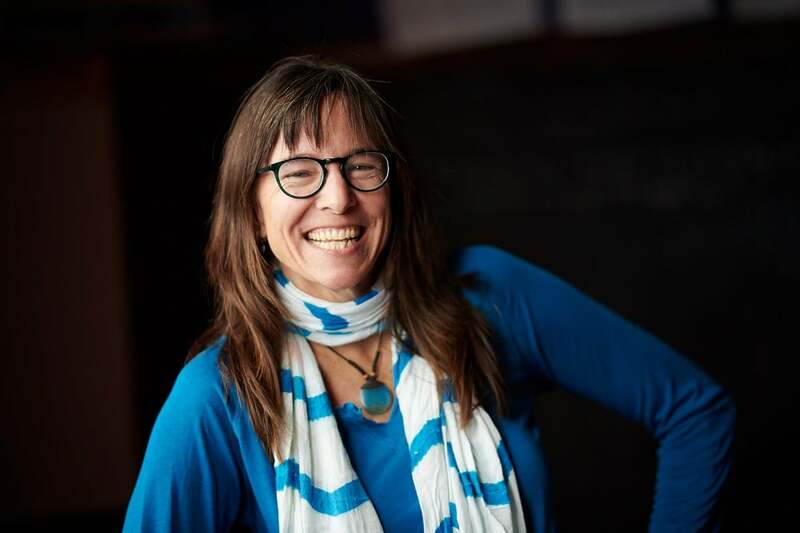 Kelly Whited-Ford is a home funeral and green burial educator who joined the TCC board in 2011 after having the profound privilege of caring for a friend through her journey into death. Kelly is interested in bringing back our forgotten, but the natural tradition of caring for our dead at home and enjoys developing opportunities in which people can gain the skills and knowledge needed to be confident in providing this life-affirming service for their loved ones. 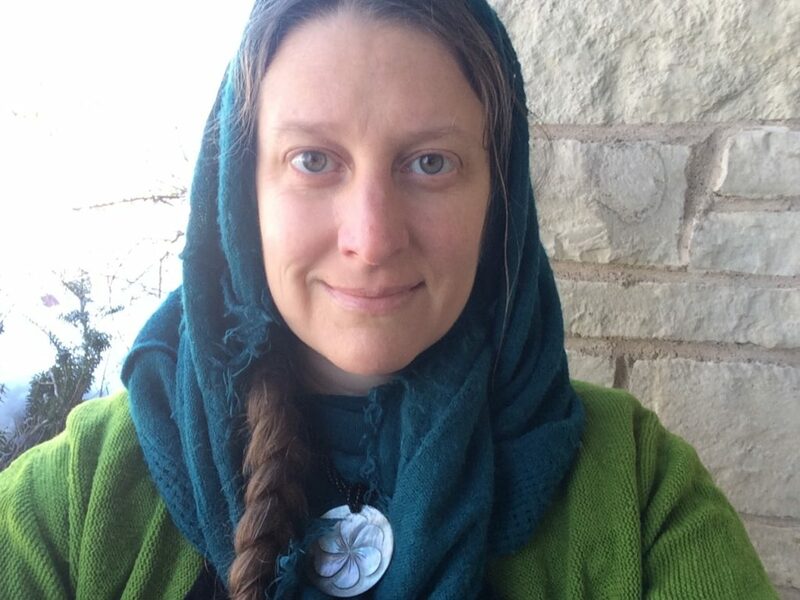 She believes home funerals and green burials are the most environmentally responsible and financially friendly options available to us and hopes to establish a Conservation or Green Cemetery in the Driftless region. If you are interested in joining the Green Cemetery group please contact Kelly through the “Contact” page. Copyright © 2019 Threshold Care Circle. All Rights Reserved.